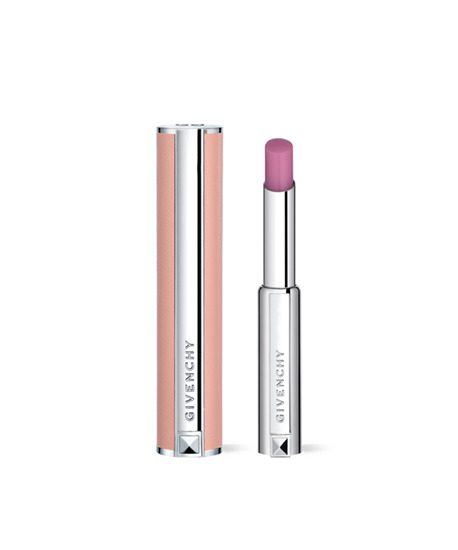 Givenchy’s new balm enhancer promises to give you lovely, glowy lips. The 3-in-1 expert formula combines plumping and moisturizing ingredients along with a sheer wash of natural color. 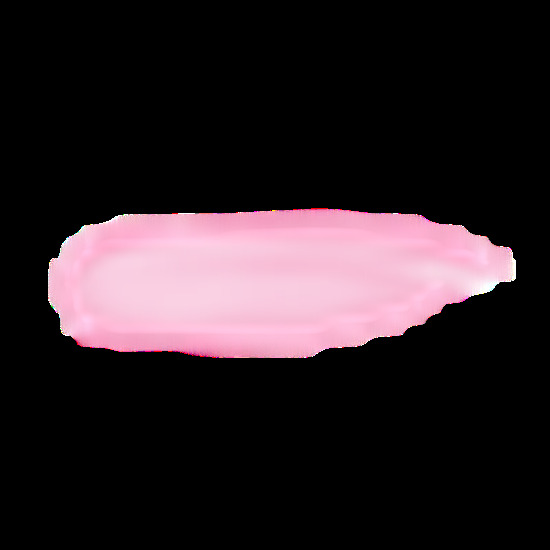 Its innovative « Lip replumper » complex provides an incredible instant-plump effect. A melting texture with shea extract leaves lips highly moisturized. And, a magic ingredient reacts to your lips pH for a natural made-to-measure result. As delicate as lace lingerie, this universal balm, with its rose-colored, genuine leather case, is the new Couture care for a fresh & natural look.